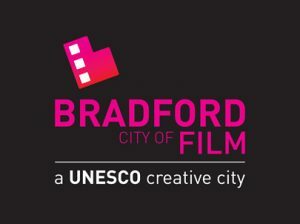 The British town of Bradford was the first city designated as Unesco creative city in the category of Cinema. 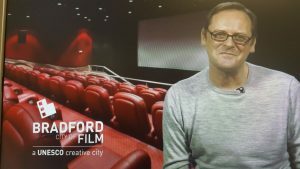 Now, with the recent appointment of Terrassa, the director of Bradford City of Film, David Wilson, has sent a congratulation to our city, emphasizing that it is the first Spanish city to receive this consideration and that it is necessary to promote a joint work with the rest of cities “to promote the culture of cinema and the exchange of good practices”. All over the world, 9 cities that are part of this category: Bradford, Busan (South Korea), Rome (Italy), Galway (Ireland), Sofia (Bulgaria), Bitola (Macedonia), Sydney (Australia), Santos (Brazil) and Terrassa.